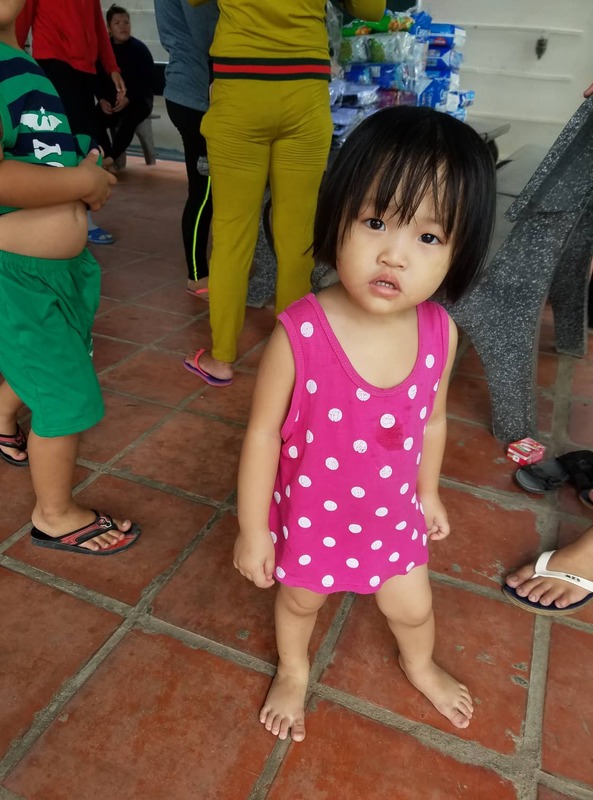 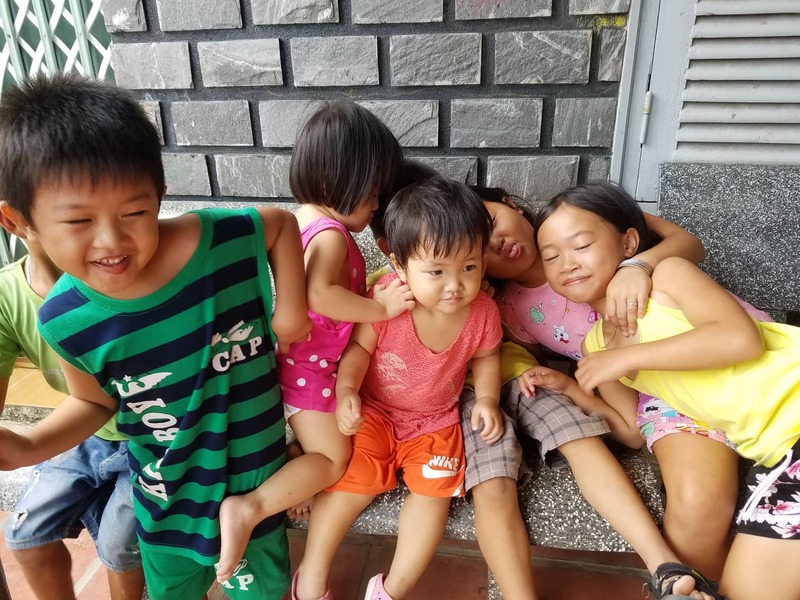 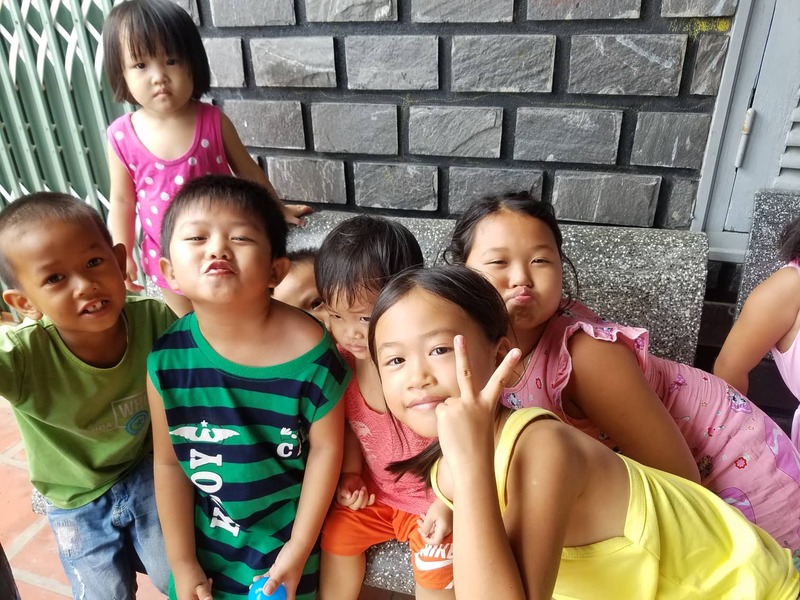 On August 3, 2018 we had a big visit to the Lac Thien Orphanage. 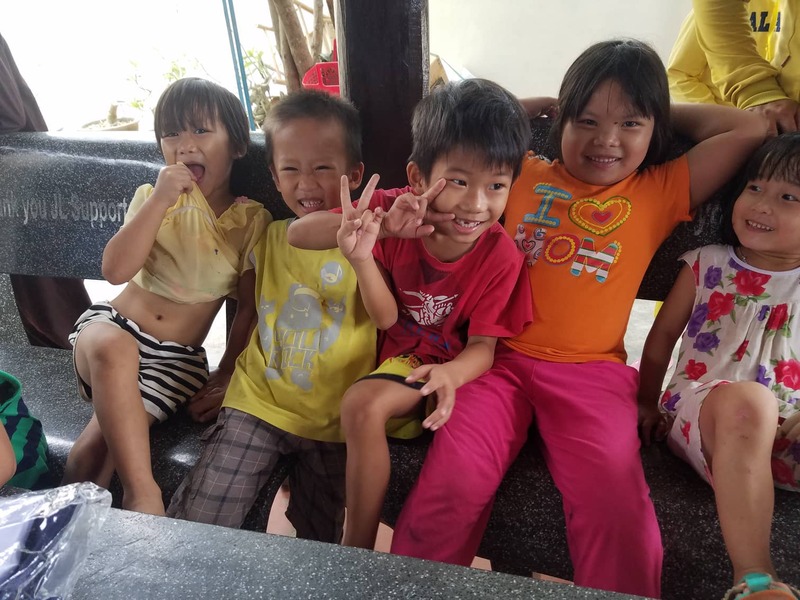 Lac Thien is a large orphanage in Ninh Hoa, to the north of Nha Trang. 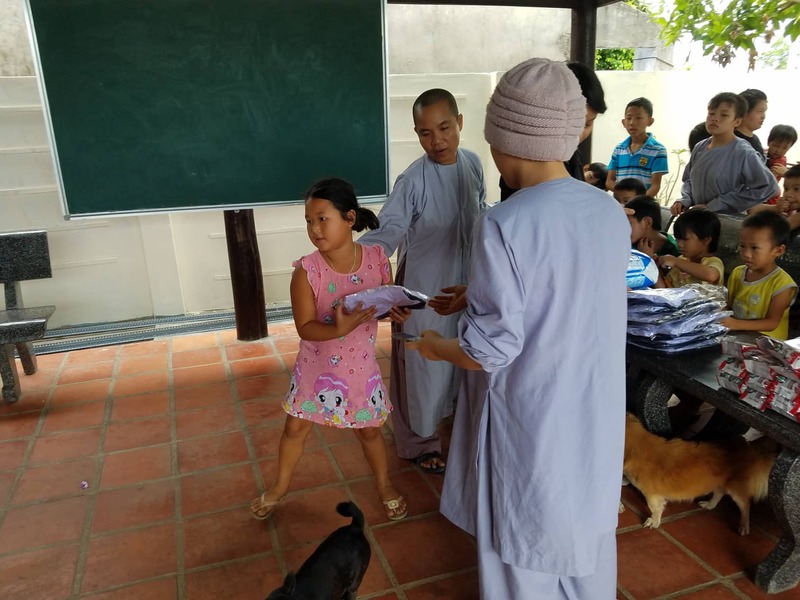 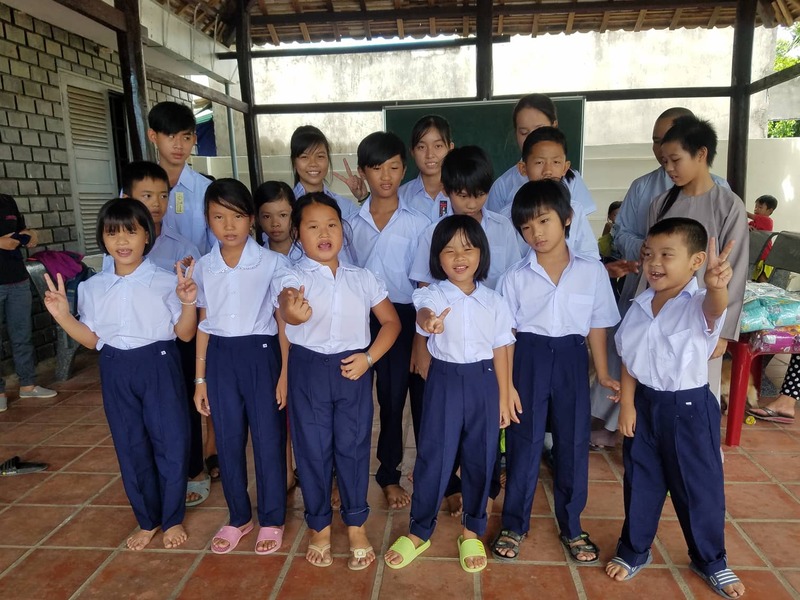 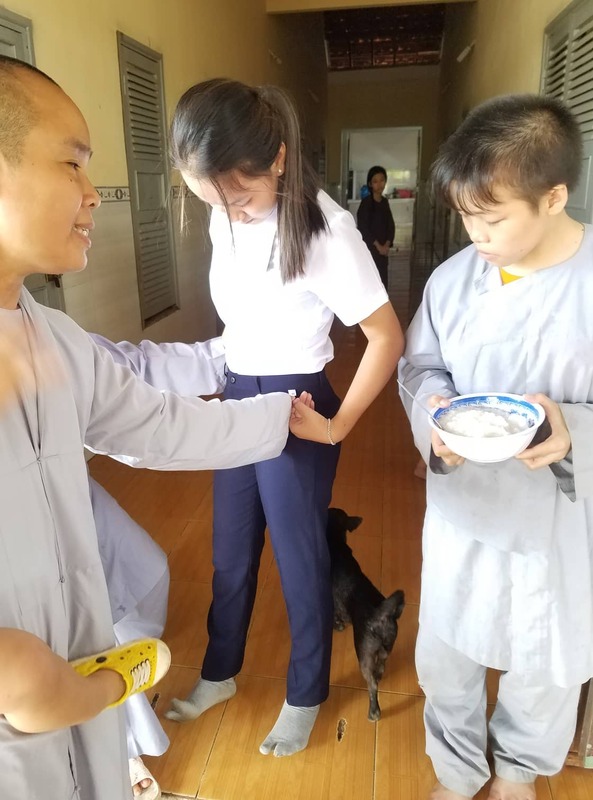 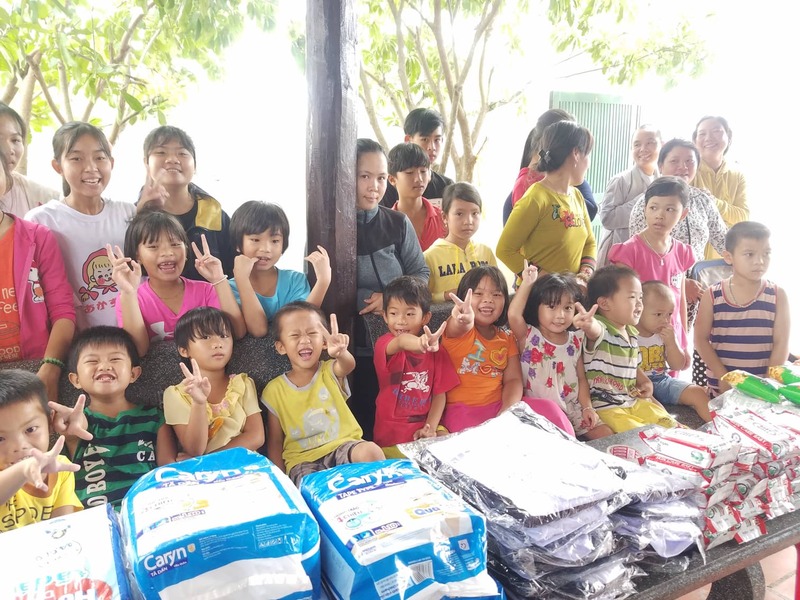 There are many orphans in the nuns’ care at Lac Thien, and we reached out to learn their most pressing needs. 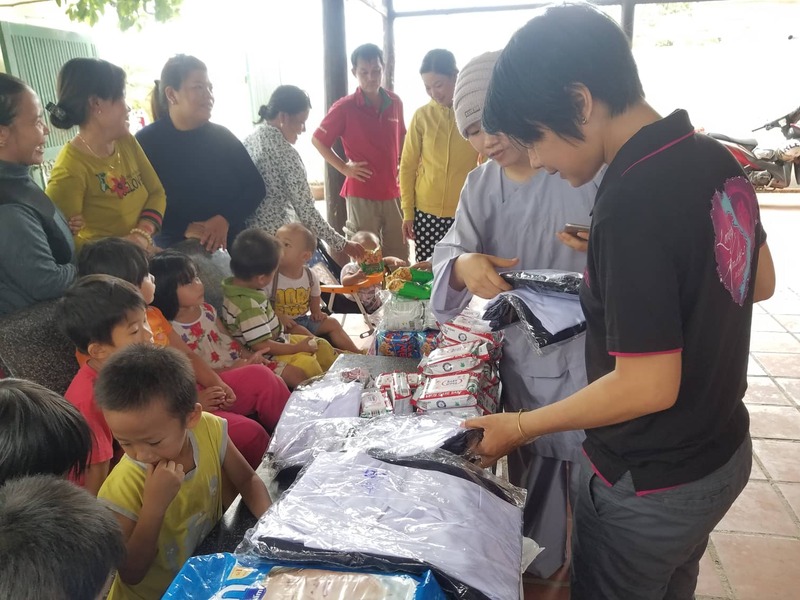 It’s also nearing the new school year, and the nuns must raise funds for the many costs for the children’s education. 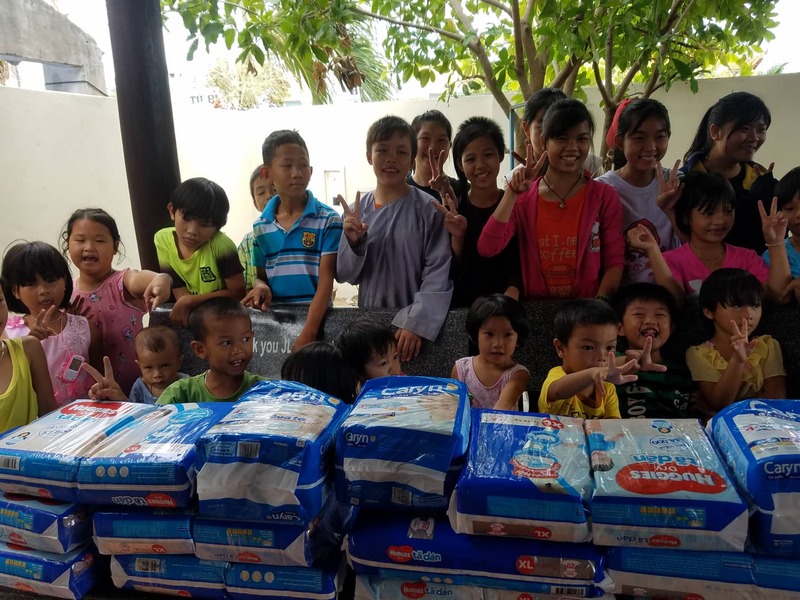 For essential supplies, we brought boxes of noodles, bags of rice, cartons of eggs, packages of meat, soaps, and diapers. 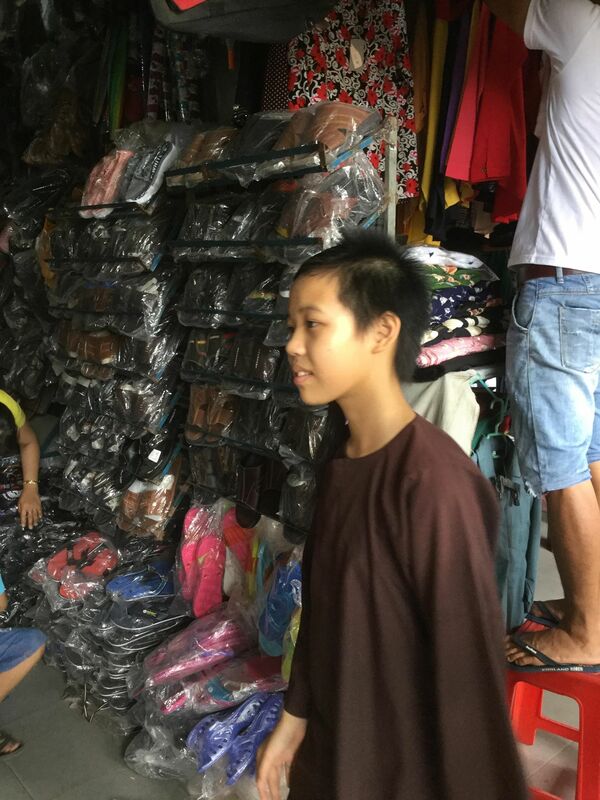 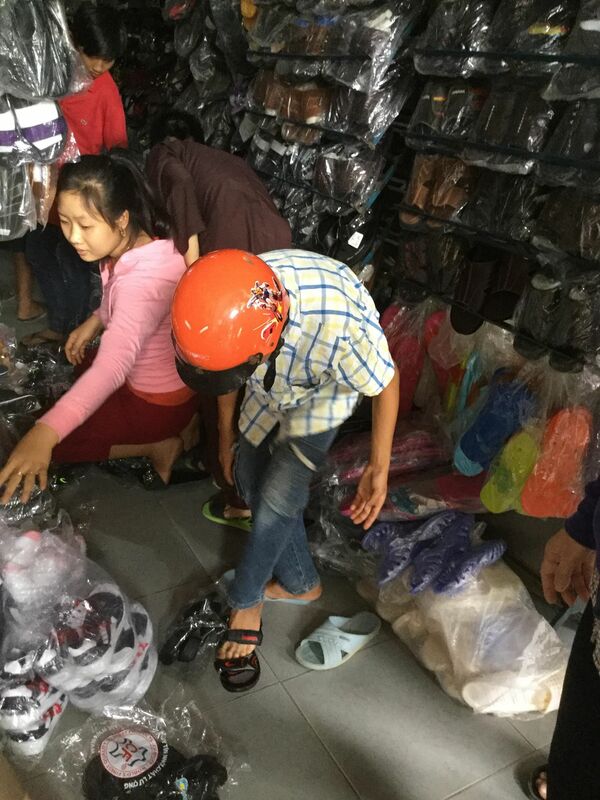 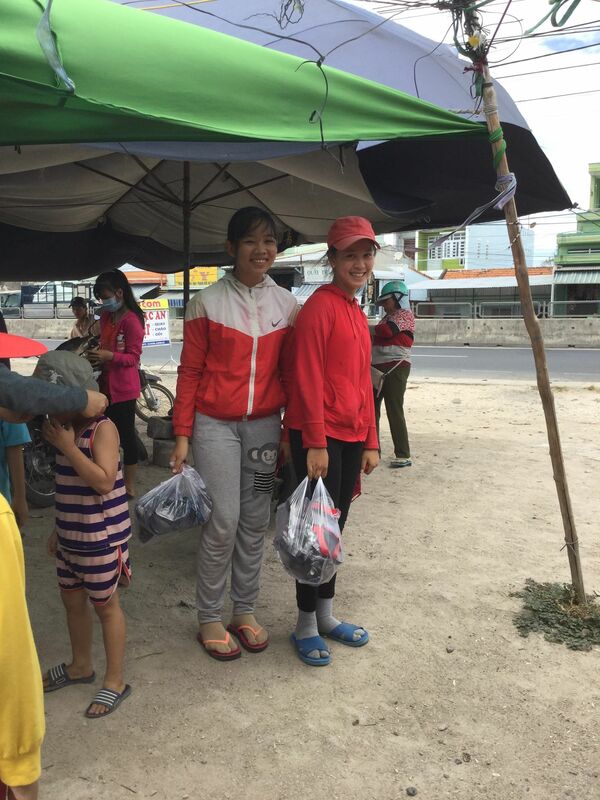 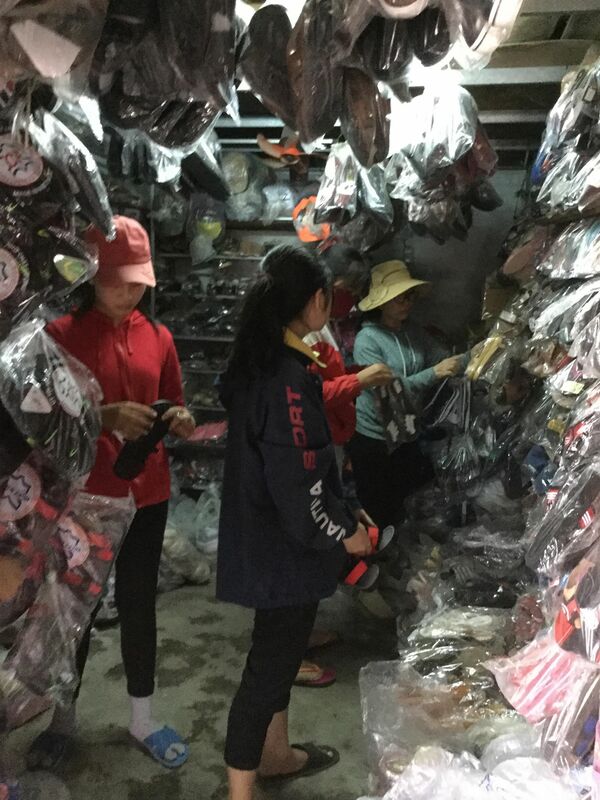 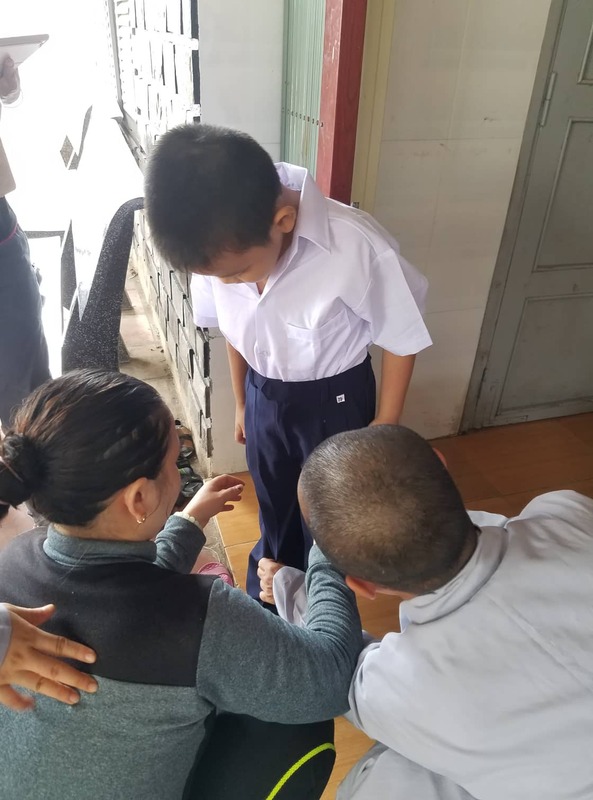 To help with the education costs, we brought new school uniforms for all grades and took the children to a local market to pick out new shoes. 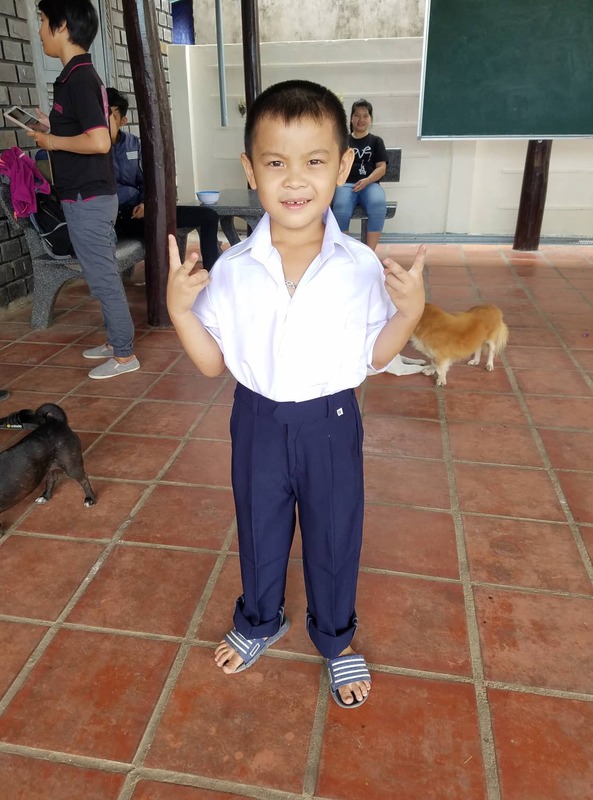 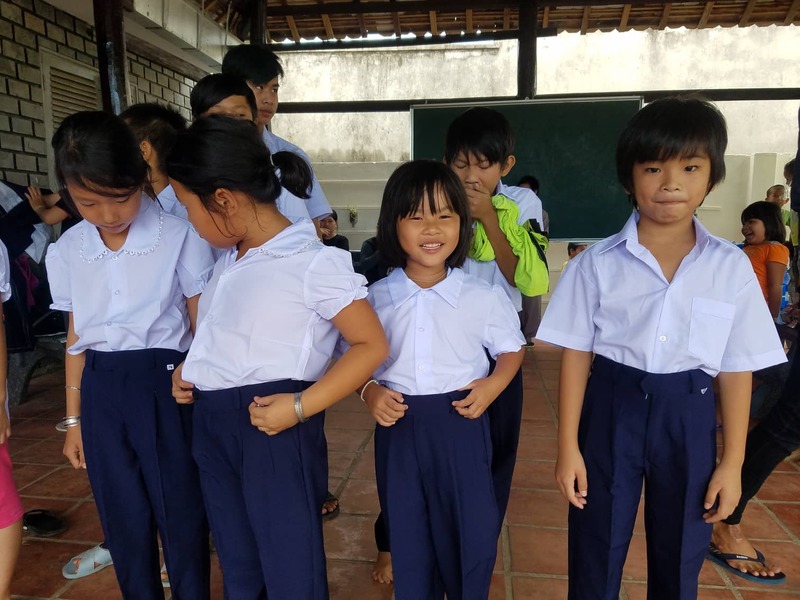 After bringing everything into the orphanage, some of the primary school children put on their new school uniforms. 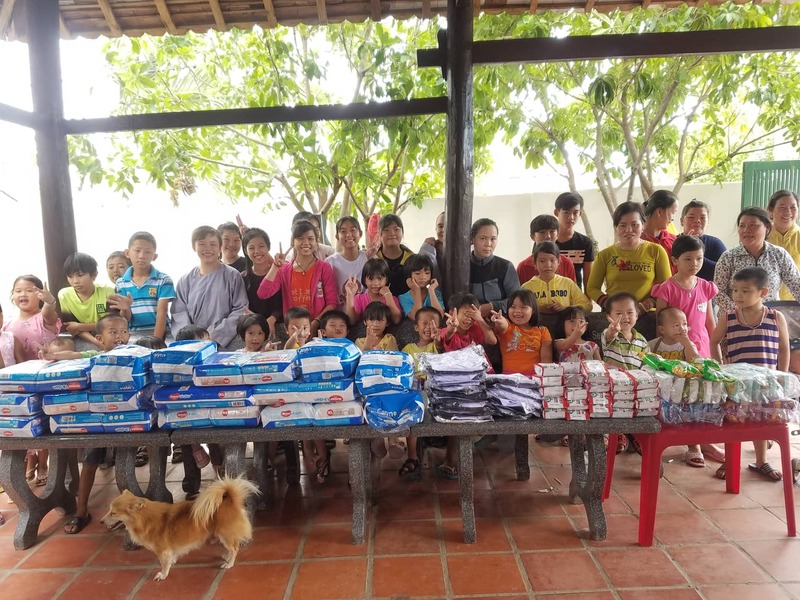 We also brought some snacks for the children. 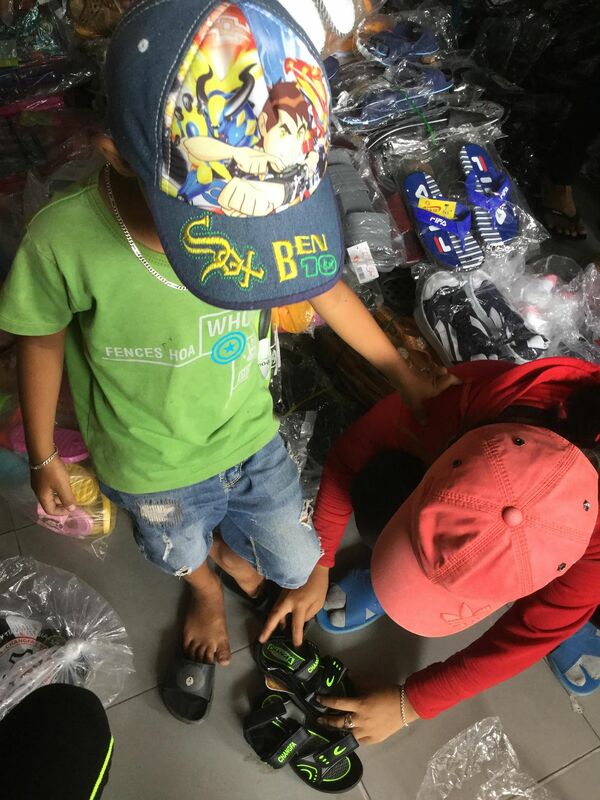 This visit was made possible through a donation from the BEI Foundation.